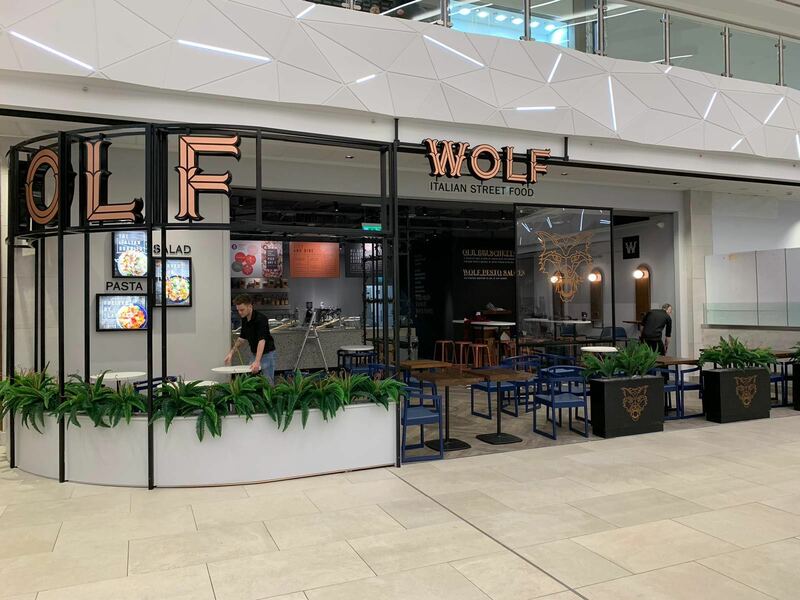 Our Manchester division have recently finished the first restaurant inside Manchester Arndale’s new food and drink hall. 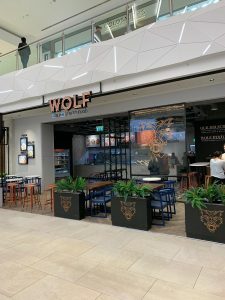 Wolf Italian Street Food opened at the start of November inside Halle Place following the £11m transformation of the shopping centre’s atrium off Market Street. 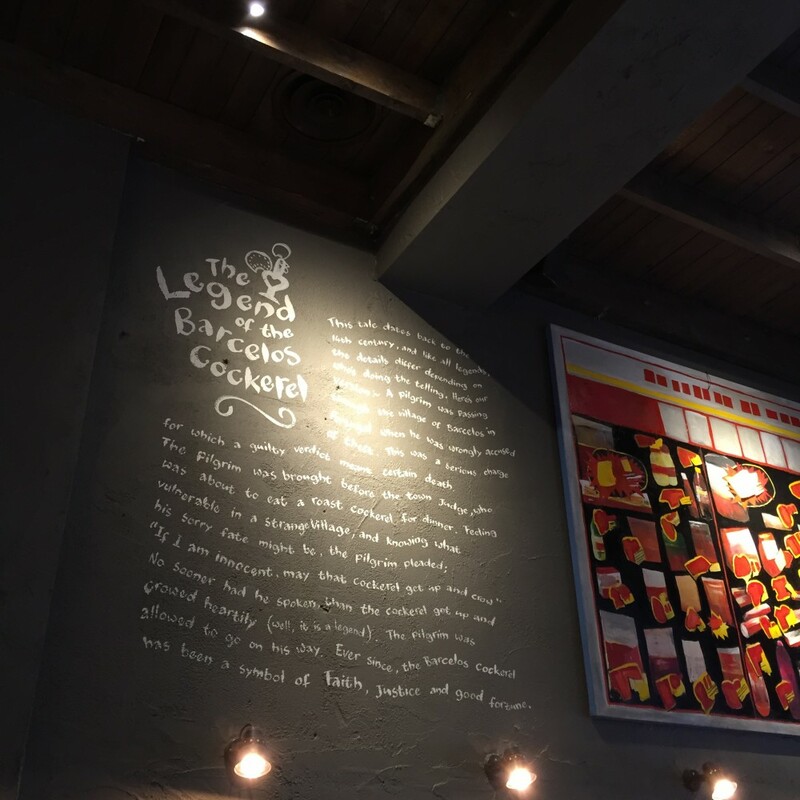 The Italian Street Food Restaurant is already established in London, Reading & Leeds, the brand is well known for a dish called ‘Piada’. Wolf will be 1 of 10 new bars and restaurants in the shopping centre’s new food hall, joining brands including Champange bar FIZZ! 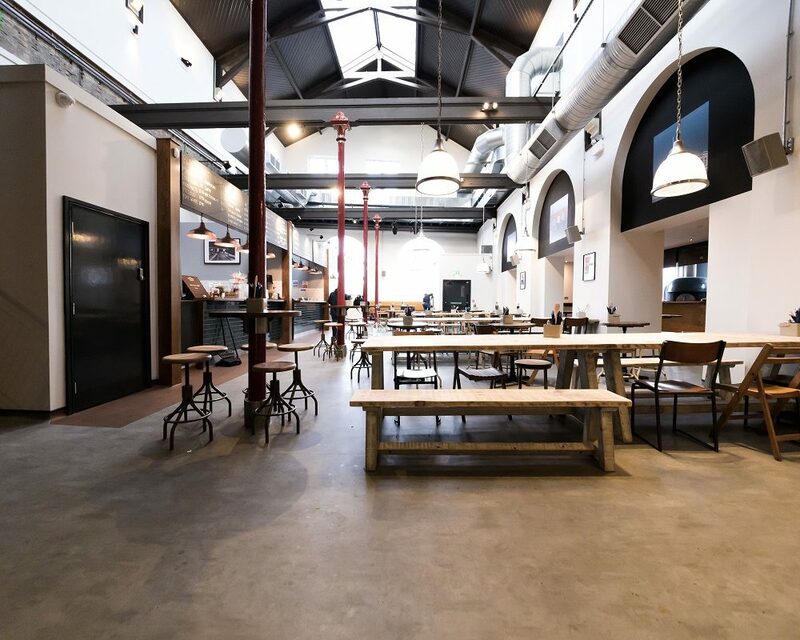 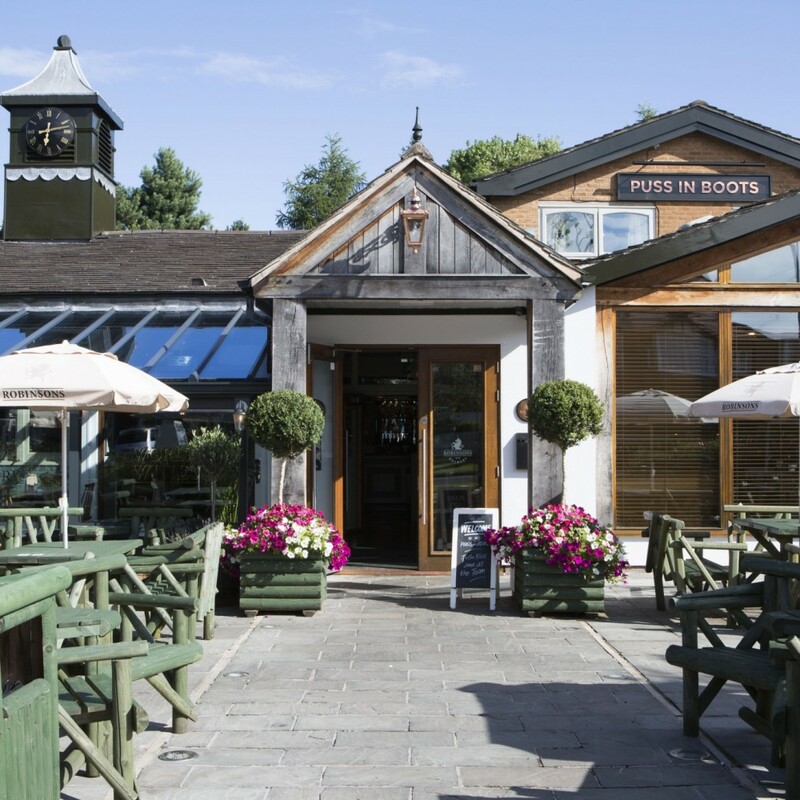 by Frizzenti, Spanish TV Chef Omar Allibhoy’s Tapas Revolution restaurant and Manchester-based burrito bar Barburrito. 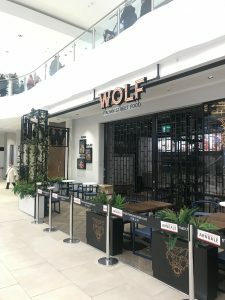 This new built Italian food development inside the Manchester Arndale Centre, consisted of a whole new electrical, fire alarm and emergency lighting installation. 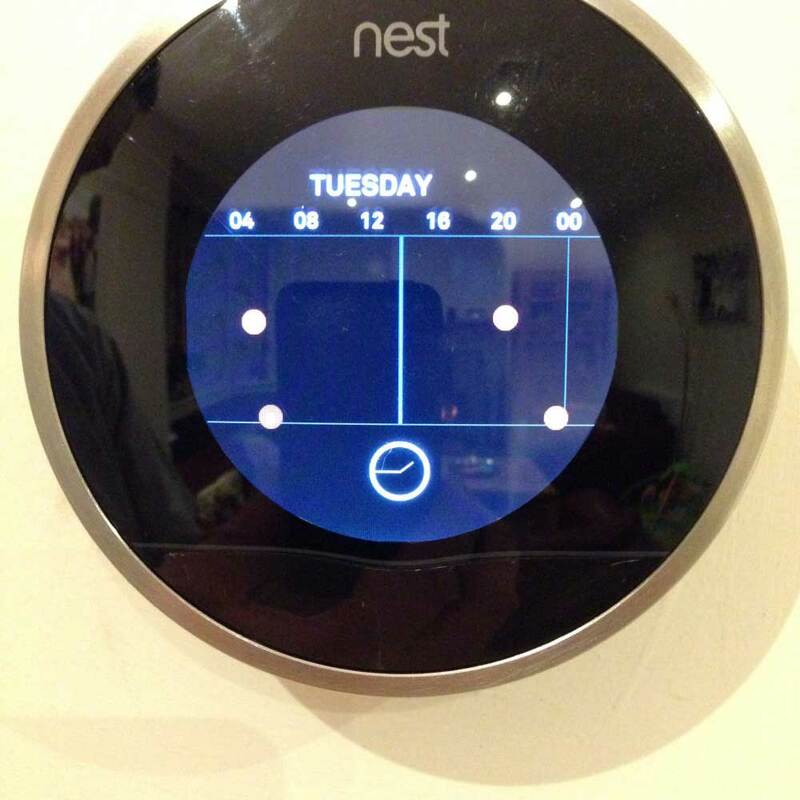 The entire project lasted just 6 weeks to install everything. 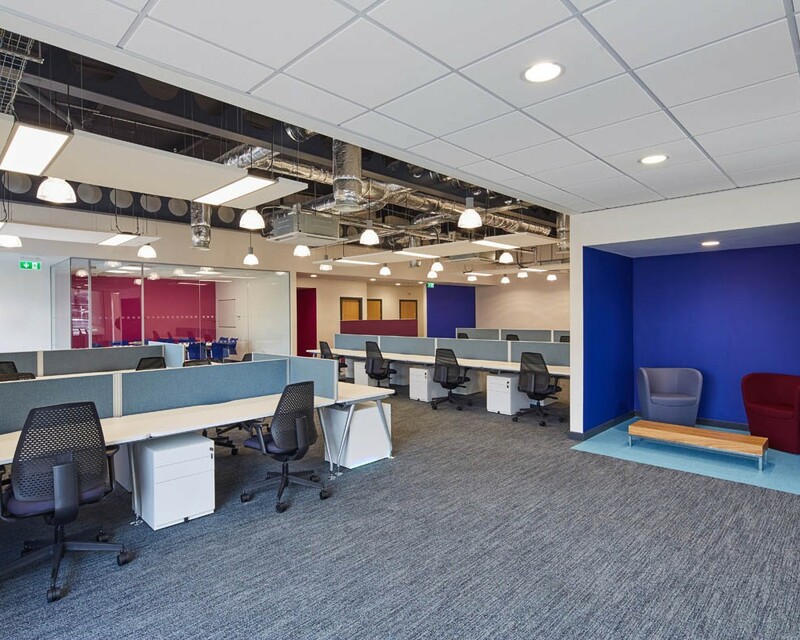 We have various existing projects running at present with the same client with more to follow throughout 2018 and into 2019.